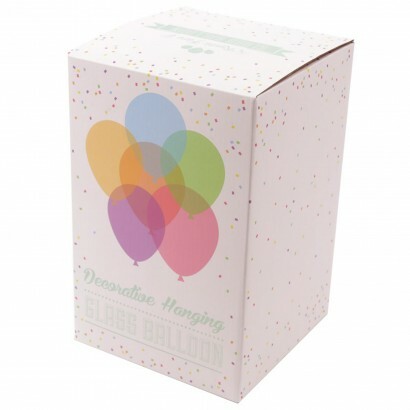 Brighten up your space with whimsical balloon lights that appear to float in the air shining from within. 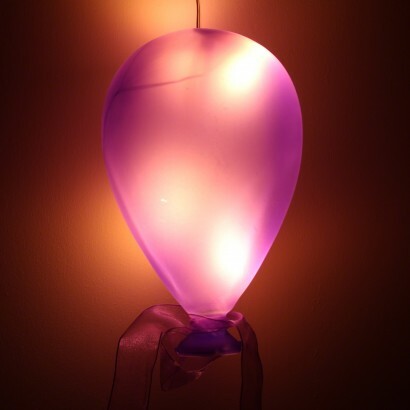 Lit by white LED stringlights, these sweet decorative glass balloons come in purple and can be hung anywhere in your home adding a splash of colour and playful light. 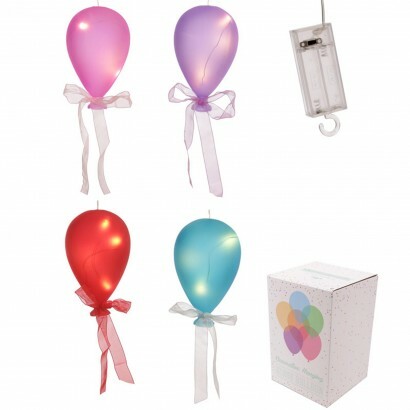 Battery operated, the balloons hang from a hook on the battery pack making them easy to install; hang in clusters to make an eye catching lighting feature or hang alone for more subtle light effects.